Charles Tilston Bright (1832-1888) English electrical engineer, born at Wanstead, Essex. He oversaw the laying of the first transatlantic telegraph cable. President of the Institution of Electrical Engineers, 1887. 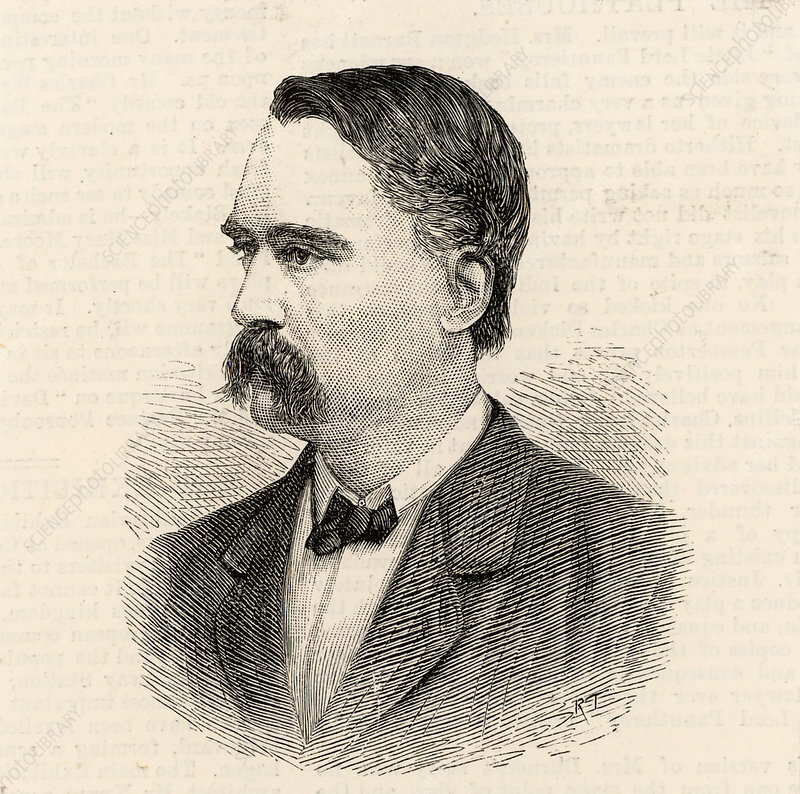 Engraving from The Illustrated London News (London, 1888).